We are a premier fine dining establishment in the heart of Northern Neck Virginia. Located on Historic Main Street across from Lee's Restaurant in a boutique shopping center. 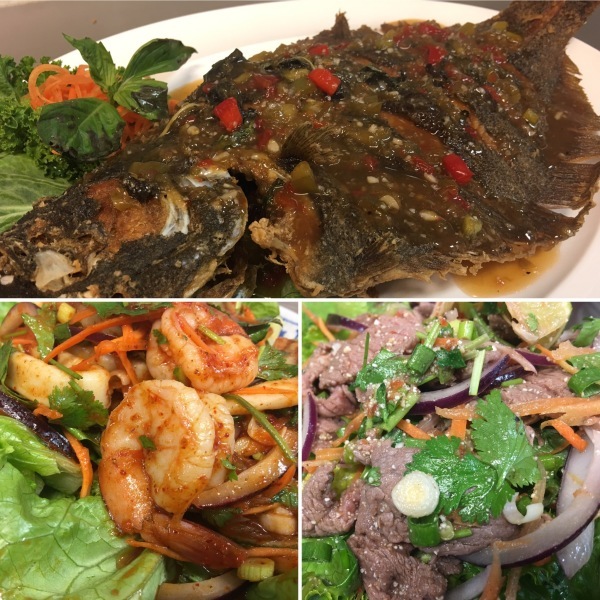 Our restaurant boasts authentic Thai cuisine, Sushi, and premier local Seafood off our grill. Although we are a new restaurant, we have a sister restaurant in Gloucester Virginia, that has been in business for nine years. We have similar menu items, but are focusing more on our grill items. We offer indoor as well as outdoor seating; weather permitting. So if you are looking for a intimate dining experience with amazing food and decor, then take a gander to the Northern Neck and come dine with us. Reservations are not required, but recommended.